It is apparent that during the roadshows public platforms are being erected at government cost. 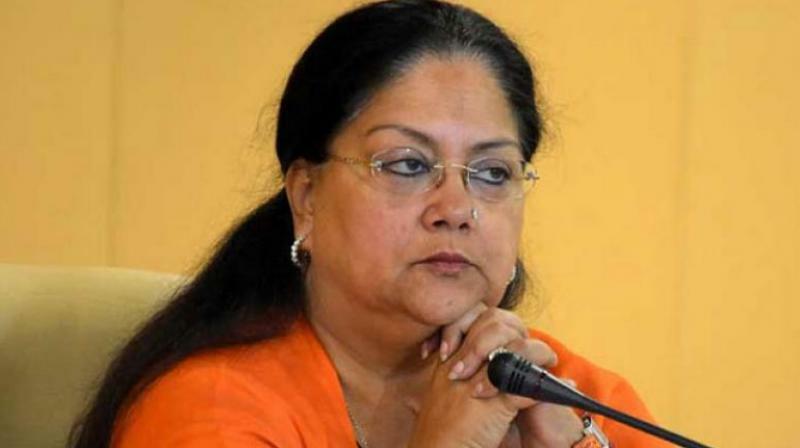 Jaipur: In a big setback to the Vasundhara Raje government and the ruling Bhartiya Janata Party (BJP), the Rajasthan high court has ordered that no government function should be organised during chief minister Vasundhara Raje’s “Rajasthan Gaurav Yatra”. 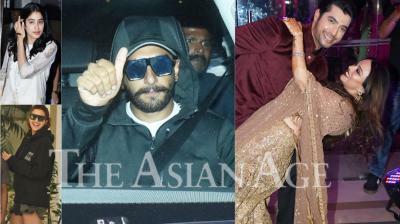 “No public function sponsored or financed by the state would be held during the roadshow, i.e. Gaurav Yatra,” the division bench of Chief Justice Pradeep Nandrajog and Justice G.R. Moolchandani said while deciding the PIL filed by lawyer Vibhuti Bhushan Sharma alleging misuse of government funds and functionaries for Gaurav Yatra, which is the political programme of the BJP. The court took exception of the fact that in the garb of tenders for government works, public funds were being spent on arrangements for the CM’s public meetings during Gaurav Yatra. It is apparent that during the roadshows public platforms are being erected at government cost. According to the court, for a common man it was difficult to distinguish between glorification of the political party and government’s achievements if the chief minister inaugurates public function during Gaurav Yatra, which is a political event.